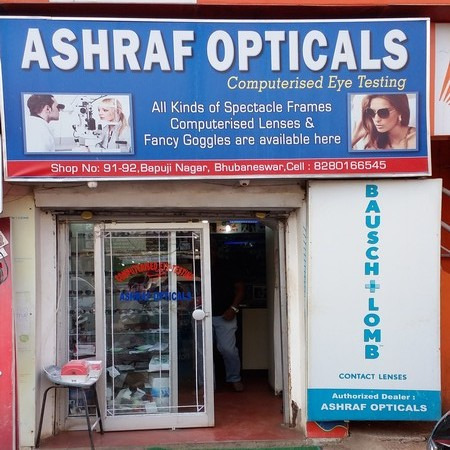 Established in the year 2010, at Bhubaneswar, Odishaa, we "Optical Center" are one of the leading retailers of a wide range of Eye Care Products. Our product range includes Designer Sunglasses, Frames, Contact Lenses and Eye Care Solutions. 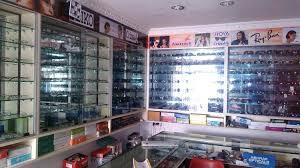 The Sunglasses and Frames are offered in the brand names of Fast Track, Fame Vision, Bausch & Lomb, Alcon. Our range of Contact Lenses and Optical Lenses consist of Essilor, Suprol, Purecon, Bausch & Lomb, which are world famous in the market of eye care products. The company was incorporated by Mr. Naresh Sharma with the aim of providing high quality Spectacles Glasses, Frames, Sun Glasses to their valuable customers. We are continuously improving our selves to provide visionary & eye care quality products & services to our prospective customers. We are backed by a team of high qualified and dedicated professionals who have helped us in catering to the diverse needs of the customers. Our team members are well acquainted with the changing trends of the industry and closely work with the network of designers to offer innovative solutions to our clients. 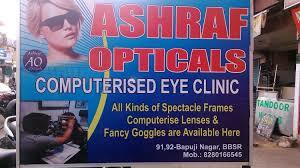 We offer you the best place and the most sophisticated state-of-the-art equipments to get your eyes tested. 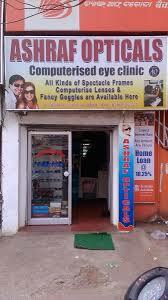 Here, you will be under the care of qualified optometrists and eyes tested with state-of-the-art computerized facility. Optical Centre is the leader just because providing all kind of fashionable & designer spectacles frames, glasses, sun glasses & soft contact lenses for all kid of people group for children, teenager, young people, and old people. Our Retail Showroom is Fully Furnished with Central A.C. Please Do Visit Once us. And give us a chance to care your beautiful eyes. i was wandering if they can test it correctly or not but they test it correctly. I got the report as well a sweet frame for my eyes. I like the frame they provided. Check with them they are really experts.